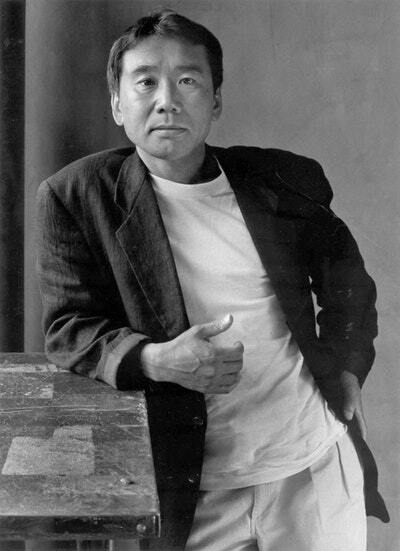 Across seven tales, Haruki Murakami brings his powers of observation to bear on the lives of men who, in their own ways, find themselves alone. Here are vanishing cats and smoky bars, lonely hearts and mysterious women, baseball and the Beatles, woven together to tell stories that speak to us all. 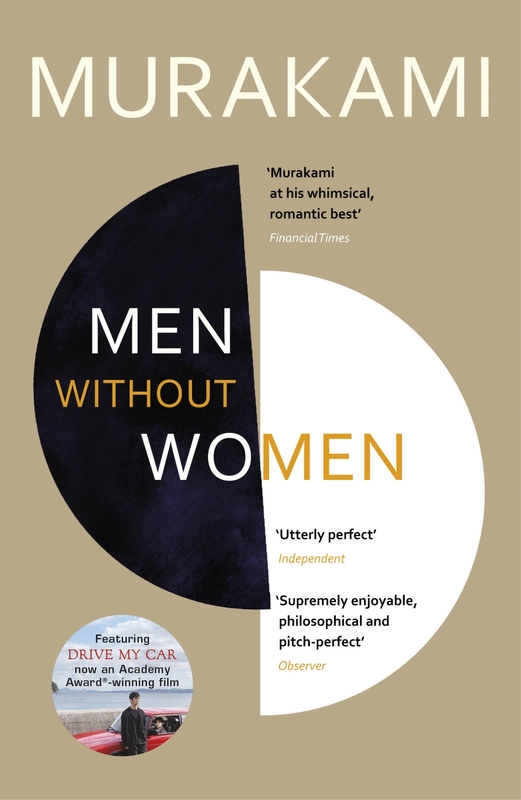 Marked by the same wry humor that has defined his entire body of work, in this collection Murakami has crafted another contemporary classic. 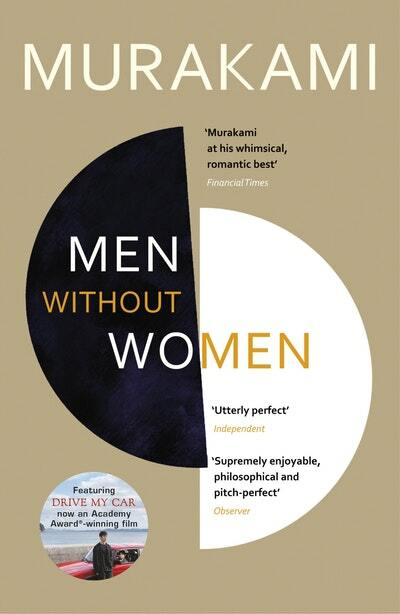 Love Men Without Women? Subscribe to Read More to find out about similar books.